Students studying public relations are trained to implement strategic communication tactics and tools for virtually any industry – even for those industries unfamiliar to them. Obtaining knowledge from fields other than public relations will not only make you a well-rounded individual, but could also showcase your diverse perspectives to future employers. Use these tips to explore other fields without stepping foot off campus. 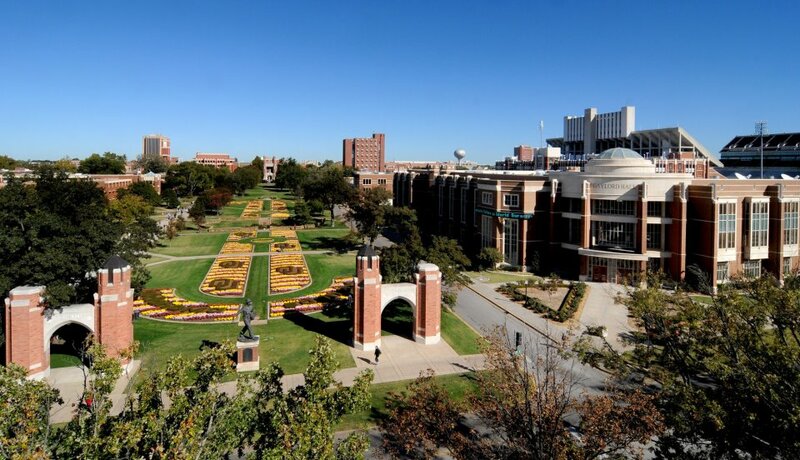 At the University of Oklahoma where I’m studying public relations, we have 21 colleges offering 163 majors at the baccalaureate level. During my time here, I’ve found that simply stepping inside one of our many campus buildings can be a beneficial learning experience. Studying in various places gives you a sense of what it’s like to work in a different atmosphere or work for a client in another industry. The great thing about college is that there are an infinite number of ways to get involved and learn outside of the classroom. Students who invest their time in extra-curricular activities not only build their resume and improve their time management skills, but also receive the opportunity to network outside of their usual social group. Learning from peers studying other fields can be an eye-opening and advantageous experience. I learned this from my roommate, a pre-med major. While I study press releases, media relations and digital tactics, she studies biochemistry, genetics and zoology. Although our areas of knowledge couldn’t be more different, having a general knowledge of the health sector and its terminology has given me the confidence to explore healthcare public relations. Make friends with students pursuing other majors to further understand their area of expertise and expand your network before graduating. Networking in any form while completing an undergraduate degree is vital. We all know the saying, “It’s not what you know, but who you know.” Voice your interest in having a successful public relations career to other students and faculty members on campus. They’ll take note and help you find an internship or job. Keep in mind that any new encounter could expand your network; therefore, professionalism and personal branding is important no matter the setting. The need for public relations practitioners extends across every industry. By taking advantage of the resources available to you during your undergraduate years, you can decide what type of public relations career is right for you. How have you explored fields outside of public relations on campus? Dea Pennington is a public relations junior at the University of Oklahoma. She is the assistant director of Lindsey + Asp, the University of Oklahoma’s student-run public relations and advertising agency, as well as secretary for the University’s Chapter of PRSSA. Connect with her on LinkedIn.